In addition to maintaining a busy freelance performance schedule, Nick has also established a reputation as a gifted and sensitive teaching artist. 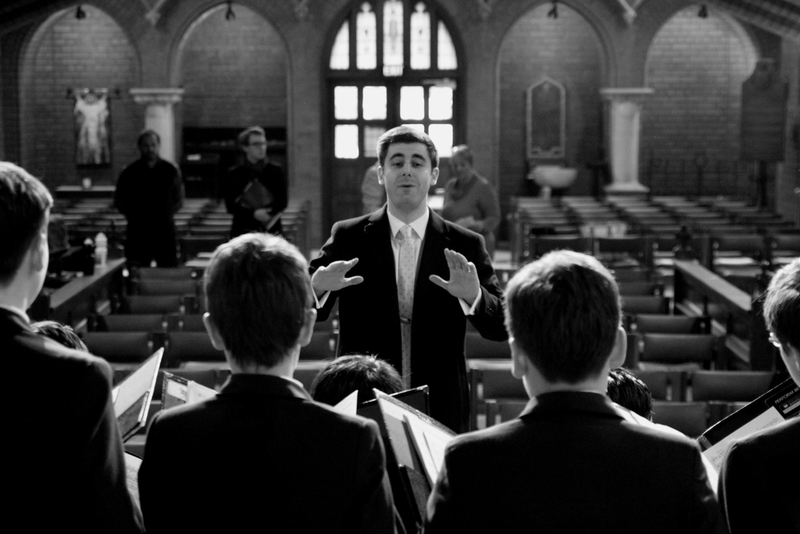 He is currently Artistic Director of the Australian Boys Choral Institute, and is also on staff at the Sir Zelman Cowen School of Music (Sessional Voice Teacher & Music Director, Monash University Singers). He has prepared choral-symphonic and chamber choral works as a guest chorusmaster (including several for period instrument performance), and has been the resident vocal consultant to the National Youth Choir of Australia for the past four seasons. Increasingly in demand as an adjudicator and clinician, Nick delivers engaging masterclasses and group workshops, and also coaches periodically in the areas of language, interpretation and musicianship as his schedule allows. Please use the website contact form for any enquiries regarding these services.